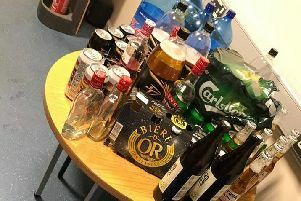 Participants in a project aimed at helping older people reduce their alcohol intake, has seen them cut down their drinking by two thirds. 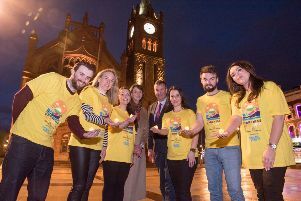 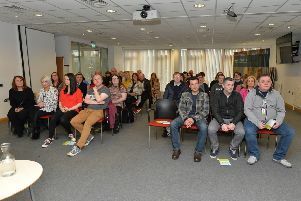 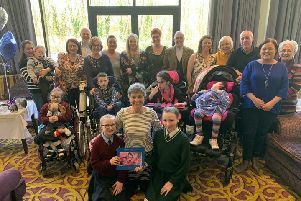 Pieta House has said that thousands of people are expected to take part in four Darkness Into Light events in Derry, Strabane, Carndonagh and Buncrana next month, as they offiically launched the annual event. 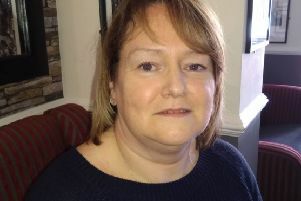 Sinn Féin Waterside representative Sharon McLaughlin has welcomed a Mencap initiative to support to people with a learning disability to register and vote on May 2. 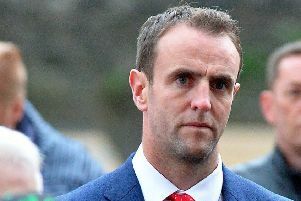 Mayor of Derry & Strabane Colr. 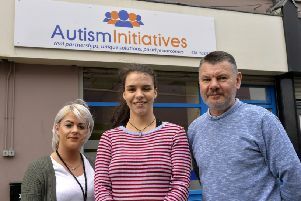 John Boyle launched a new Active Autism project for local adults on the spectrum. 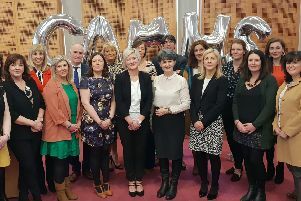 A new project to provide information for young people in the Western Trust area who require support to deal with mental health issues has been launched. 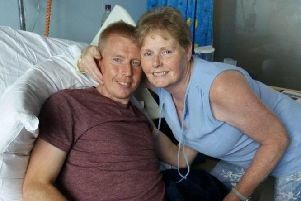 Dale Hutchinson’s mother, Audrey, has given him the gift of life on two occasions. 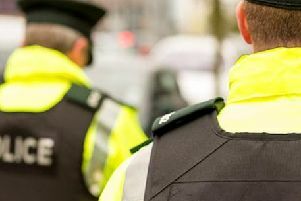 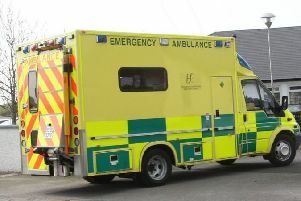 Inishowen is set to receive its long-awaited second ambulance crew, after plans were confirmed yesterday. 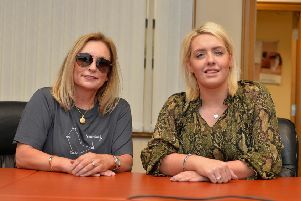 A Derry woman who has had her vision restored after undergoing eye transplant surgery has urged people not to opt out of potentially giving others the gift of sight when they become organ donors. 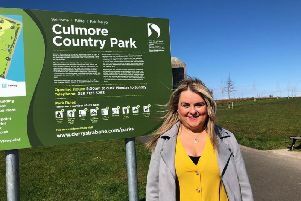 Sinn Féin Councillor Sandra Duffy has led a deputation from Culmore Community Partnership and local residents to a meeting with Derry & Strabane Council to discuss proposals for the new proposed greenway. 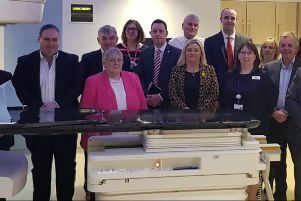 The North West Cancer Centre epitomises the benefits of cross-border working and the threats posed by Brexit, Foyle Sinn Féin MLA Karen Mullan has said. 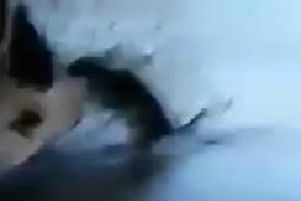 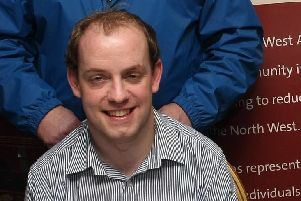 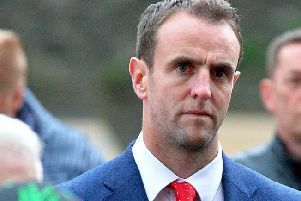 A 30 year-old Derry man and North West Regional College (N.W.R.C.) 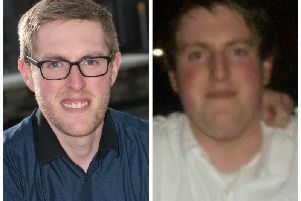 employee wants to use his life-changing achievement of losing 14 stone to inspire others as part of the college's Health and Well-being programme.